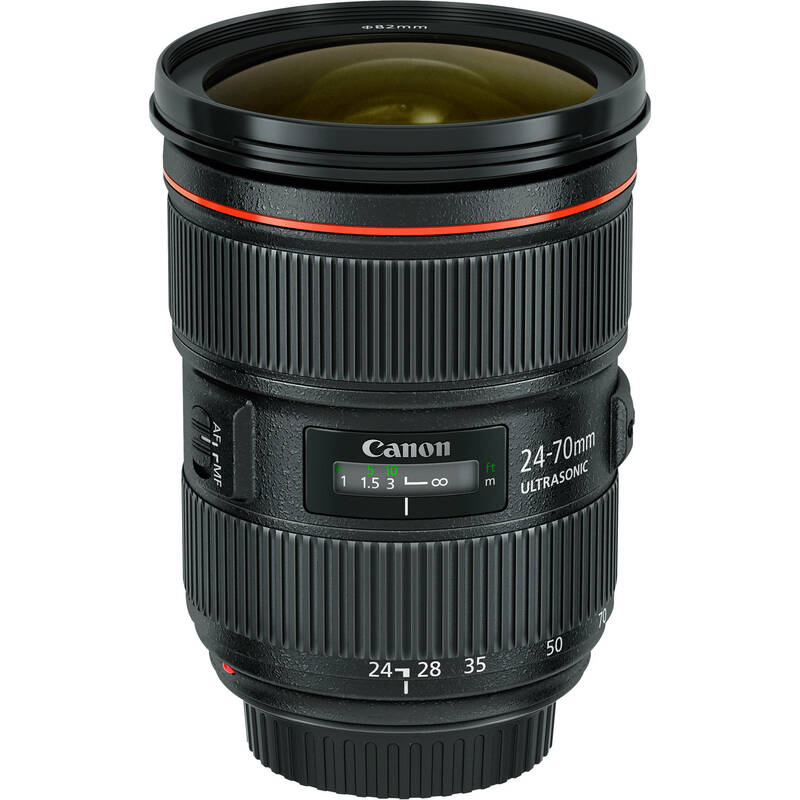 EF 24-70mm f/2.8L II USM Lens is rated 4.8 out of 5 by 1182. Rated 5 out of 5 by wjd635 from first L I have four canon lenses that are broken, from the kit lens to a 29-135IS. I decided it was time to try a 'sealed' lens. My daily workplace is a large deep construction site, dust rain and mud! the pictures are sharp and clear, colors accurate and vibrant. I'd gotten spoiled with the IS, but this lens makes up for that!! I have not had to 'unsharpen mask' any pics from this lens, the raw and jpg from my 40D are clear and sharp. the range is shorter than I was used to, but the optical quality is outstanding. AF is quick, quiet and precise, has not hunted yet even in very poor light. not a fauly or complaint yet! Rated 5 out of 5 by Doug Photo from Amazing zoom lens that beats most prime lens! This is an amazing zoom lens that beats most if not all of Canon's prime lens. If it wasn't for using faster primes for my wedding work, I would use this lens all the time. This lens is tack sharp. I've been looking at this lens for years and I'm so glad that I finally purchased it! It's a million times better than the mark 1 version of this lens, which I just sold to buy this one. It basically has no lens chromatic aberration at all. I have a 24F/1.4 and it has really bad lens chromatic aberration, so now I use the 24-70 instead of that lens in most all situations. If you're on the fence of buying this lens, you should just buy and you won't be sorry at all. Rated 5 out of 5 by TNTide from Expensive, Must Have Lens I recently upgraded from an 8-year old Olympus DSLR with a kit lens to a Canon 6D body and this lens. Sure, the lens is pricey, but wow, I was blown away by how much better my images look with superior glass. I mostly use the lens for cityscapes, landscapes, and night photography, but I've dabbled a bit with macro and pet portraits. To my eyes, images appear razor sharp at all focal lengths. AF is very fast in most situations, but it obviously does struggle in very low lighting. However, I'll usually switch it to MF to solve that problem. The price will probably scare away a lot of enthusiasts/amateurs, but if you want to take your photography to the next level, sometimes you have to invest some money. Rated 5 out of 5 by CNW8531 from One Sharp Fine Piece Of Glass I thought long and hard before ordering this lens. Who wouldn't after all for it's price, especially since I already had the 24-105mm f/4. I read all the reviews on it and finally decided to give it a try. All I can say now is WOW. This thing really is super sharp and super fast at focusing. If you shoot a lot of action shots as I do, you want and appreciate a fast focusing lens. You also want the focusing to be accurate and dead on. This lens hits the bulls eye on both counts. 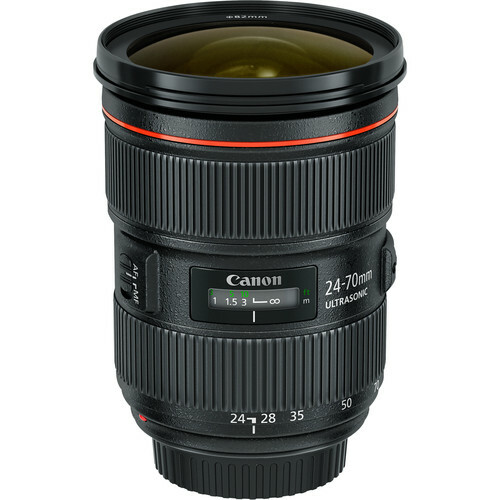 My trusty 24-105mm f/4 (though a fine lens in it's own right) is now for sale since purchasing this new 24-70 II version. This is really one fine piece of glass. Rated 5 out of 5 by Mario from Late to the game but worth the wait I finally bought this lens along with a 5dM3 and it is a game changer for me. I was using a 70d with a 15-85 lens as my primary. I pulled off quite a bit of good shots and learned photography with that gear. Now,m a few years later, I decided to upgrade my arsenal and use what the big boys use. It's a world of a difference. The image quality and sharpness are great, it's what I expected. It's my first L lens and I also bought the 70-200 f2.8L. Now I know why these are luxury lenses. They can be pricey but well worth it if you plan on doing photography pro or semi-pro. Now I know why most photographers have this on their camera. Rated 5 out of 5 by Desert Fox from Awesome standard zoom I shoot many fast paced events where timing is key to capture moments as they unfold in a natural way without subjects realizing I'm there. The 24-70 II fits those needs completely with fast, accurate autofocus, sharp rendering, punchy images and a reasonable zoom range that gets me just close enough to capture action as it unfolds. I've been quite pleased with the performance of this lens on the event floor and noticed an increase in my keeper rate versus my previous Sigma lens. This lens really has held its own in low light events paired with the 6D. Rated 4 out of 5 by Natan Dvir from Finally! Great 24-70mm from Canon Got the new 24-70mm lens from Canon a couple of weeks ago and am thrilled at its performance. The biggest improvement is the sharpeness. I'm a documentary photograher and could never really trust the previous model of this focal length. Soft images with uneven sharpness or slight focus problems across the frame. This new model is amazing. Super sharp even at 2.8 across all the frame.The lens price however is anything but perfect. 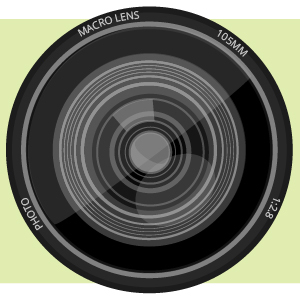 Way too expensive in comparison to similar lens by Canon's competitors. 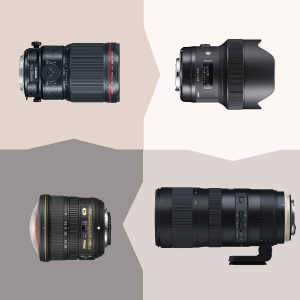 In addition, the lens hood is not up to par with the hoods of other L series lens. Weird that Canon couldn't invest in a better hood.